Another shopping time coming ahead! I bet many online shoppers are waiting anxiously for up-coming Online Revolution Sales. Lazada Malaysia, Southeast Asia's number one online shopping and selling destination is launching Online Revolution : Shop The Universe - which is going to be an exciting month-long online festival from 11.11 - 12.12. Many exciting deals and offers on popular products from well-known brands available! Back in old days, I was always skeptical on online shopping. Afraid of getting scam or whatsoever. When Lazada first started in Malaysia, I did some background check on Lazada Malaysia before make my first online purchase. 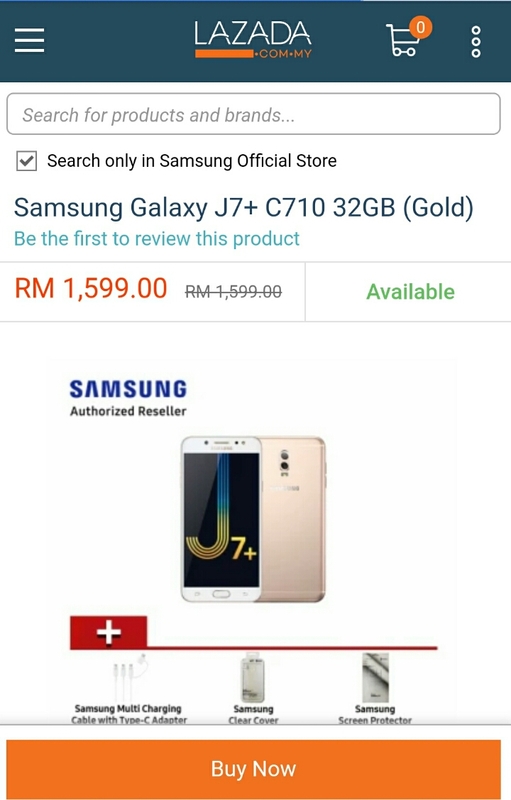 I online make my purchase after found out Lazada is a big company with good track records. What is my first product that I ever purchased online ? What was it and how was my first experience? 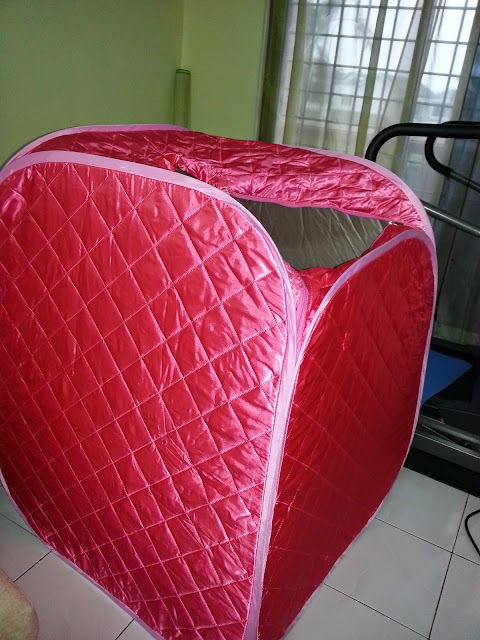 I still remember my first product I ever purchased online is Home Sauna set price around RM200 plus that time. The products reached me within the expected time frame. This is how my first purchase look like. Exactly as described online. I still using this until now and it was the best online purchase ever for me. Which types of products would I prefer to buy online ? Starting from this pleasant online shopping experience, I then started to buy more and more. Addicted! hahahah. Basically, I buy many sorts of things through online shopping. I mostly purchase small appliances, beauty products, health supplements and clothing. What I love about online shopping ? Sometimes it offer cash back , online voucher and exclusive online sales discount and promotion. My parent and me live in different states like 4 hours drive from each other. I normally , order their health supplement or other necessities online and get it delivered direct to them. Which products will I buy and planning to buy from Lazada during the Online Revolution Sales? 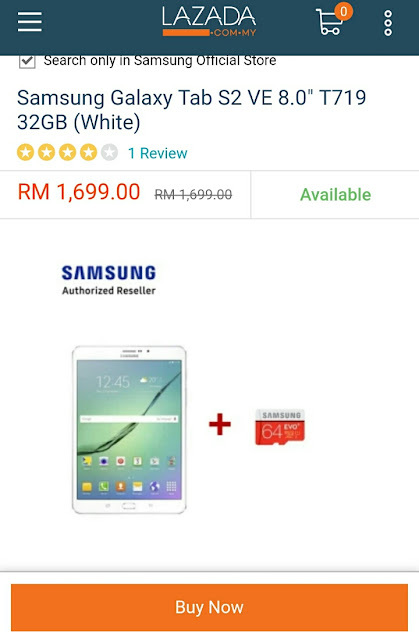 I have been eyeing for Samsung Tablet. I still struggling in making the final decision for the purchase. Not sure which one will be more relevant to me at this moment. Why I think shoppers need to take advantage on this up-coming Online Revolution ? You will enjoy great savings and discounts during this one month long online revolutions sales festivals. Festive season and giving season is coming up. Why don't you get some gifts for yourself and people you care to create some moment of joy! Anybody is counting down for Online Revolution for some savings? Psssttt!!! I heard they will be giving out more discounts and vouchers if you shop using mobile apps. So better download it now! Please Cindy. Do not remind me about 11.11 as salary day is still weeks away hahaha. hahahaha...Rawlins! come to shop! shop! shop! I've always read about this home sauna thing.. oh wow, time to get one this coming 11th NOvember! 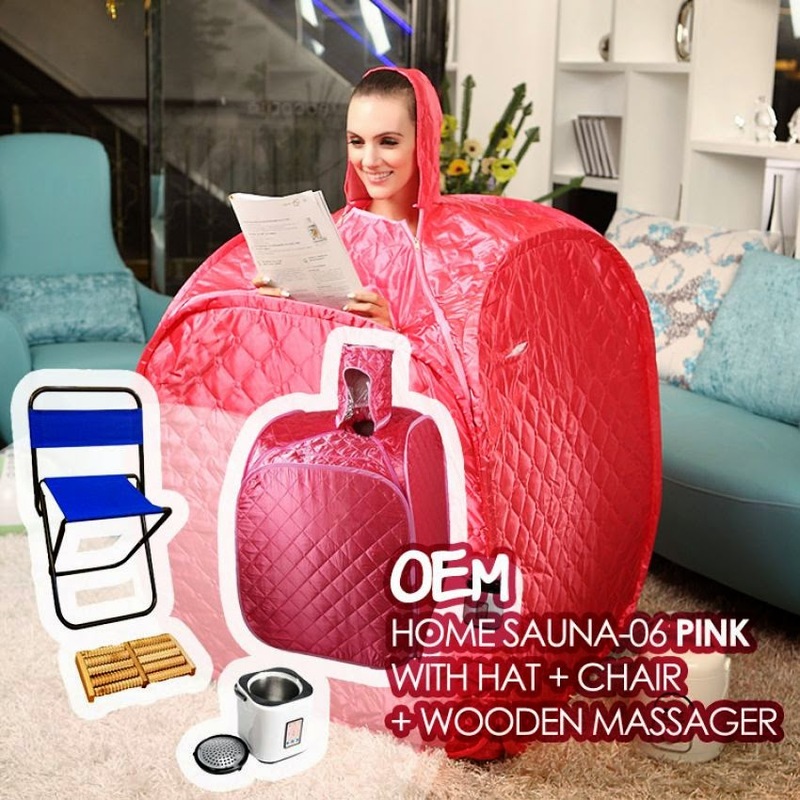 Omg that home sauna look so weird at first glance. But the more i look at it, it looks nice actually. Payday is long way to go, hahah. But i think i will buy some stuff from Lazada during their 11.11 sale. Already added everything to cart & anxiously waiting for the 11.11!! Yay! Wow Lazada is really awesome, I am excited on 11.11, I'm sure lot of great products and deals there. Will surely wait and check this out. Gosh, I can't believe that you actually purchased the home sauna. Have seen it online and thought if there would be buyers. LOL Yes, you did! Wow this is a new product for me! Omg the internet is gone cazy with this 11.11 sales around. I have to stay away from my computer to avoid temptations, haha.